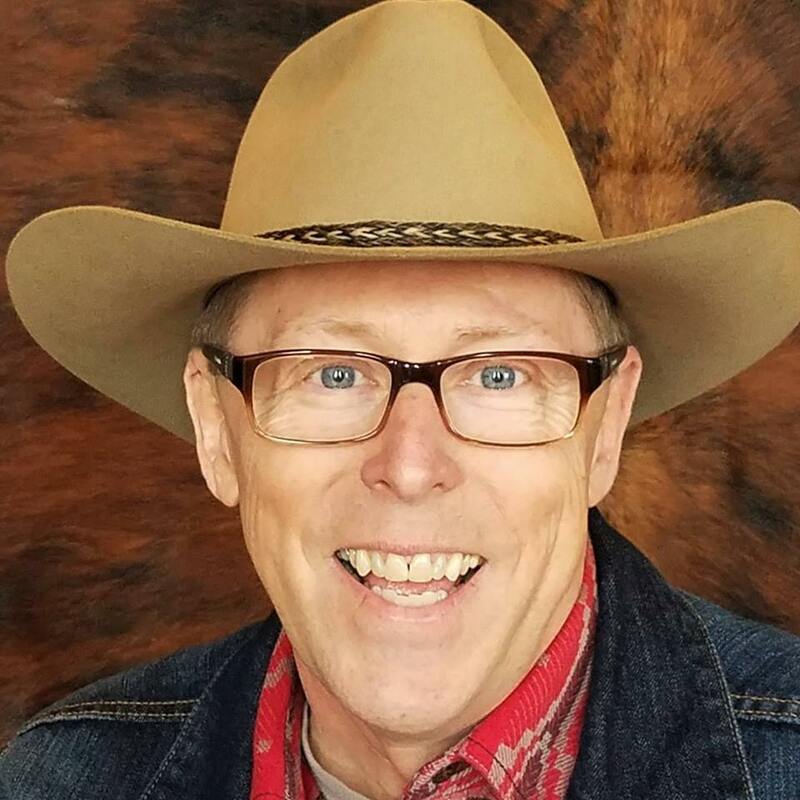 « The Latest In A Long Line Of Western Hits From Paul L. Thompson Has Arrived! Cimarron Jack Wheatley is just wrapping up a tremendously successful first tour with his very own highly acclaimed “Real Wild West Extravaganza” when his show is stricken by a rapid succession of oddly coincidental setbacks—injuries, formerly satisfied troupe members quitting, and then a catastrophic train wreck. It soon becomes apparent that someone intends to ruin the business that Jack has invested his entire life into–and end his life, as well. 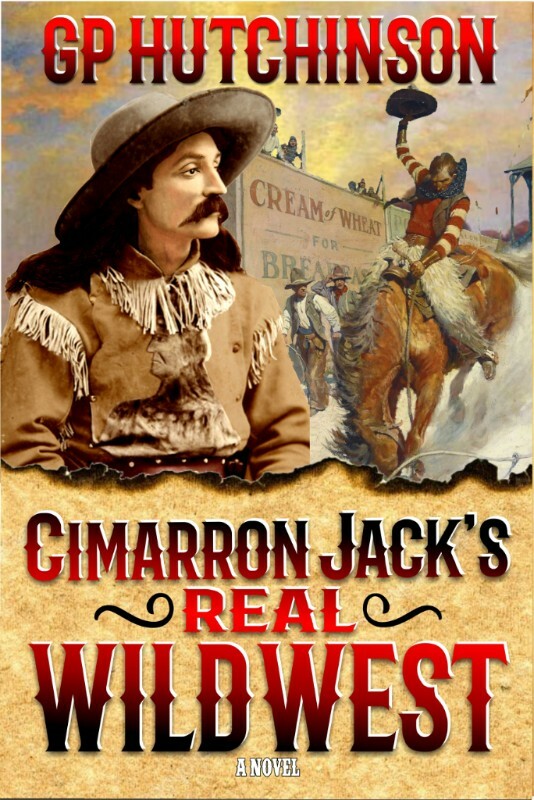 Now, everything that Cimarron Jack is supposed to represent as a symbol of Wild West heroism in the show, he is suddenly called upon to actually be in the deadly reality of chasing down answers and outlaws. Don’t miss the rip-roaring Wild West action in this upcoming new novel from GP Hutchinson! Keep your eyes open and your ear to the ground for details on this exciting new release.